With this addition to our website, we invite students, parents, and community members to connect in a variety of different ways. We welcome your interest and hope you find the available information to be useful and enlightening. 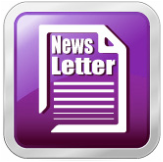 The E-Newsletter contains personal profiles on staff and students, class and organization updates, letters from administrators, scholarship and college planning information, and much more. Check it out by clicking on the link above. The school's Facebook page is updated frequently, and it contains an abundance of useful information. By following this page, you'll see the school's status updates, photos, videos, links. 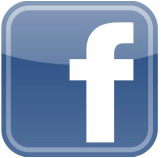 Follow the school's Facebook page by clicking the link above. 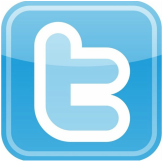 Twitter is growing in popularity with our students. Due to this fact, an increasing number of school-related Twitter accounts have been created. Click the link to be taken to a directory. From there, you can choose which accounts to follow so you can stay up-to-date.